Are convenience foods ruining your budget and robbing you of your hard earned cash? Fight back with these great recipes. Create your own convenience foods, and pocket monstrous savings in the process. Begin by substituting your Homemade Granola for expensive Zowie Wowie Sugar Puffs. Then move on to more ambitious projects like Biscuit Mix, Flavored Rice, Pudding, TVP & Bean Burrito Mix and others. You will be amazed at how many items you can make at home in your own kitchen, instead of buying their over priced cardboard counterparts at the Market. 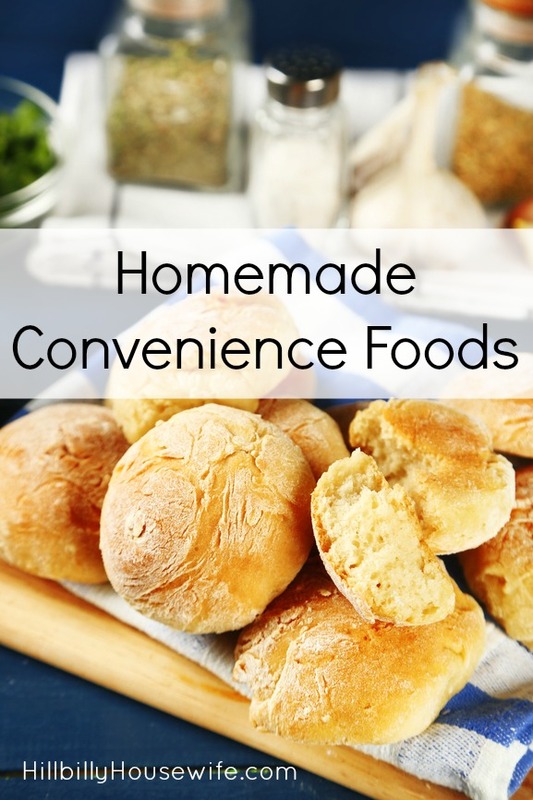 Once you start: better flavor, ease of use, increased variety and significant savings will keep you coming back for more of your own healthful homemade convenience foods. For more delicious and frugal mixes you can make yourself check out Homemade Mixes – Make It Yourself and Save available on Amazon Kindle. For even more homemade recipes for things you’d normally buy at the store, take a look at the Homemade Mixes Cookbook available on Amazon.